At IT Won’t Byte, we just love helping you raise as much money as possible. Working with our gifts comp – Canvas Art Rocks, we have devised the perfect solution for buying that special gift, whilst raising funds for your school. Simply request a free shop & donate pack and you will be sent marketing material all containing a unique voucher code for your school. 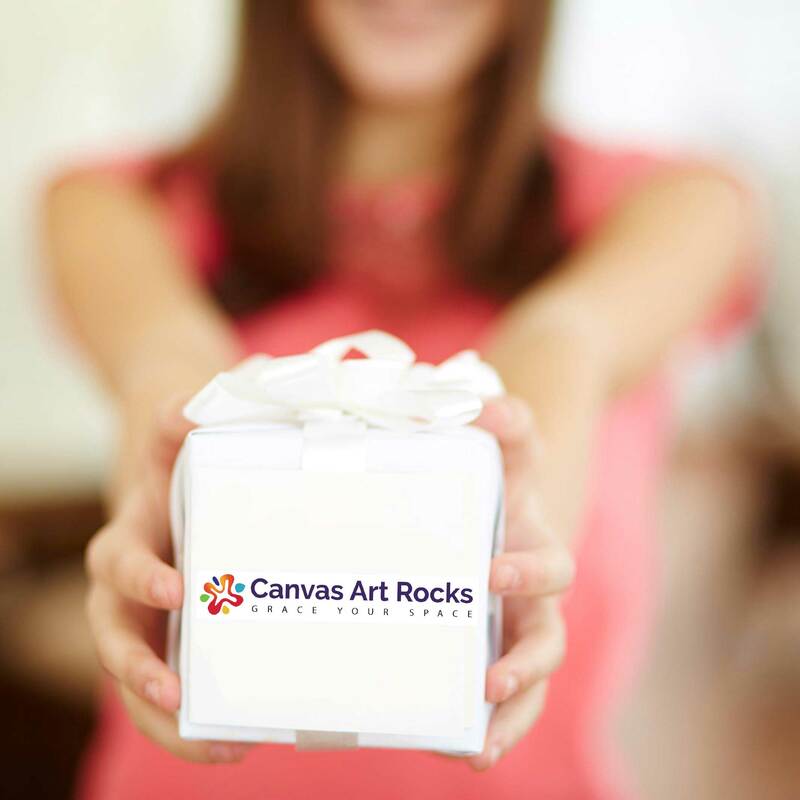 Using your shop & donate pack let your parents know about Canvas Art Rocks and how they can help raise money for your school. When anyone purchases a gift and uses your school voucher code, we will donate 10% of the order value to your school. At the end of each term, you will be informed of how much money has been raised using your schools voucher code. For more information on our voucher scheme and how you can raise money for your school contact us. IT Won't Byte is a trading name of Acres Retail Ltd.